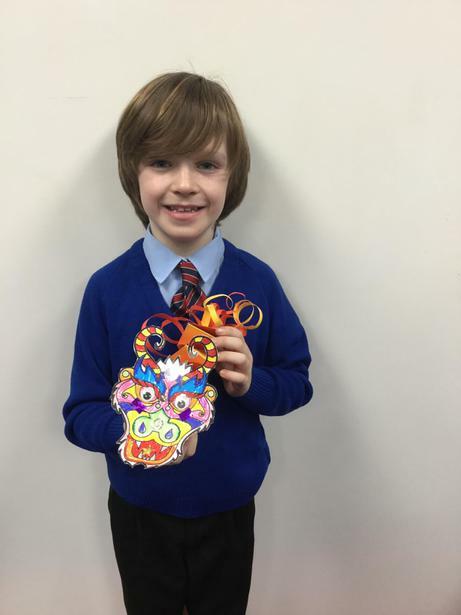 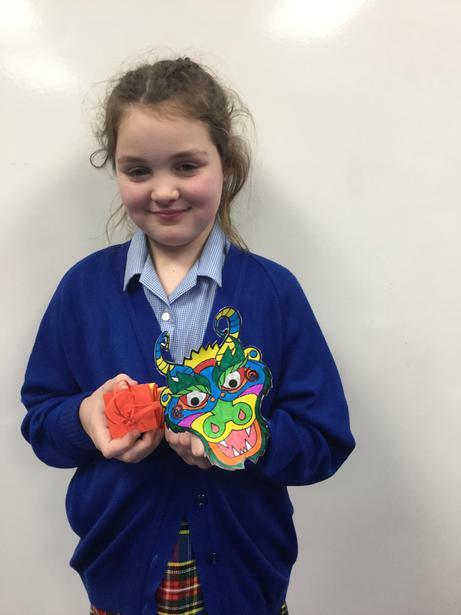 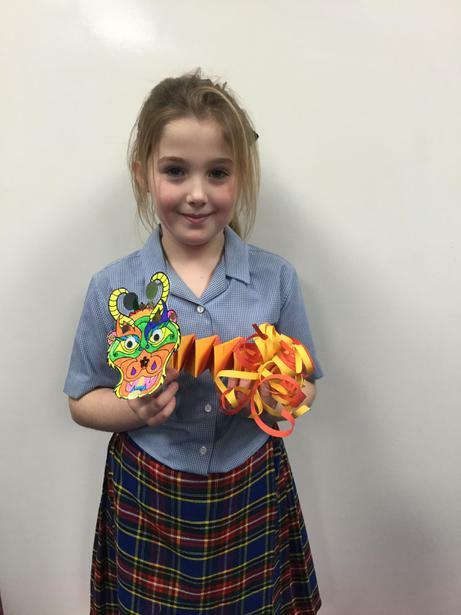 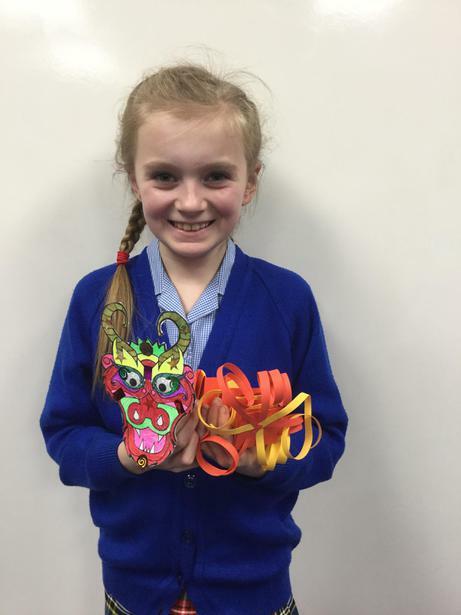 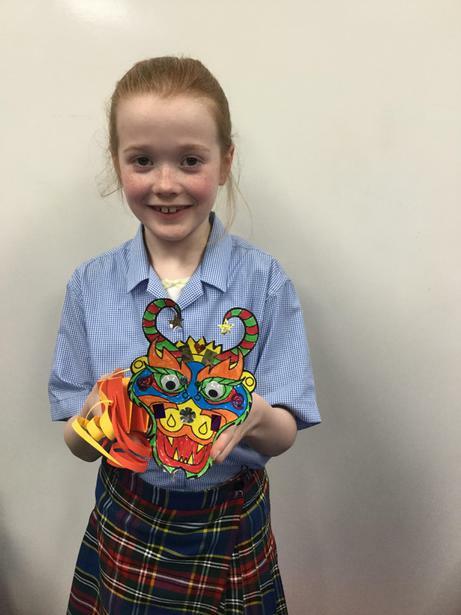 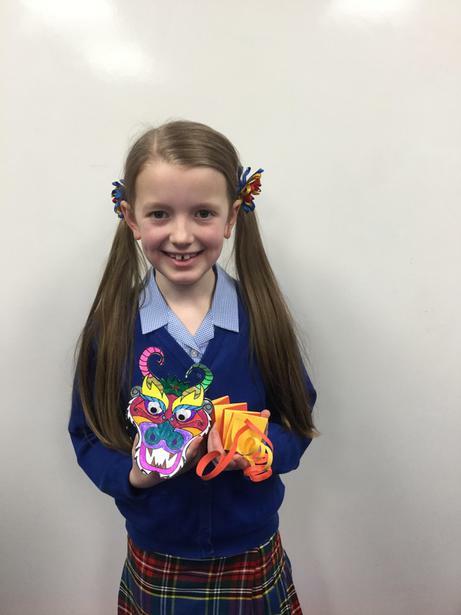 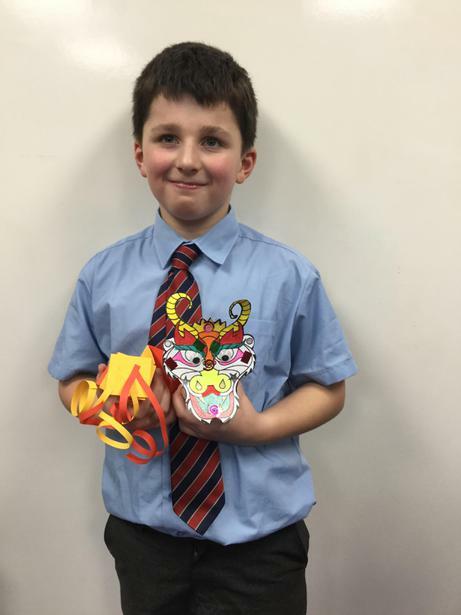 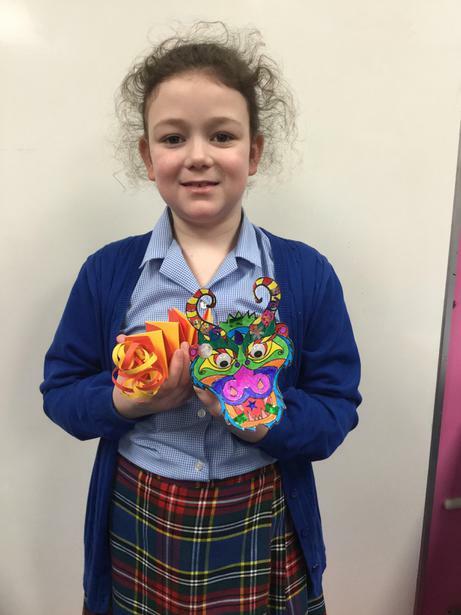 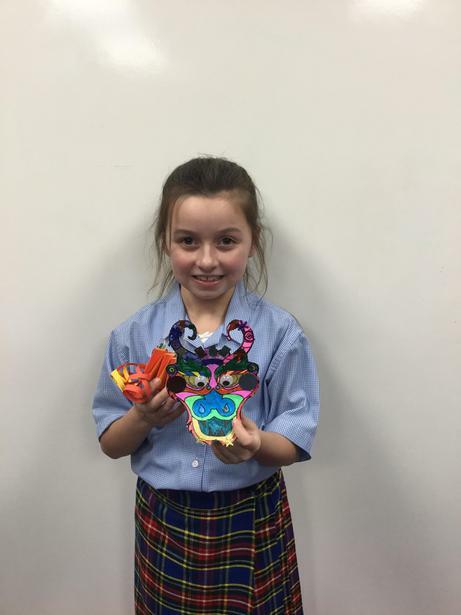 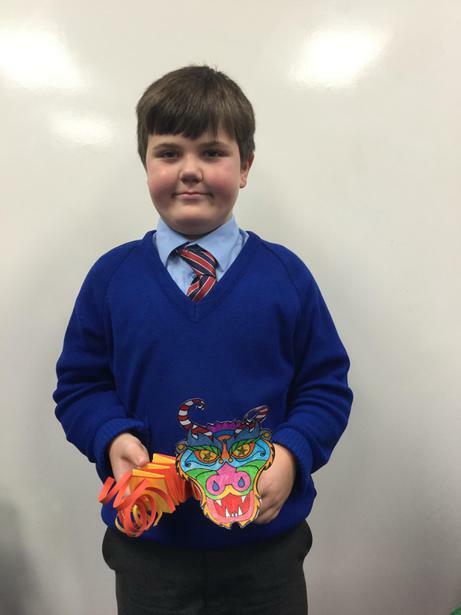 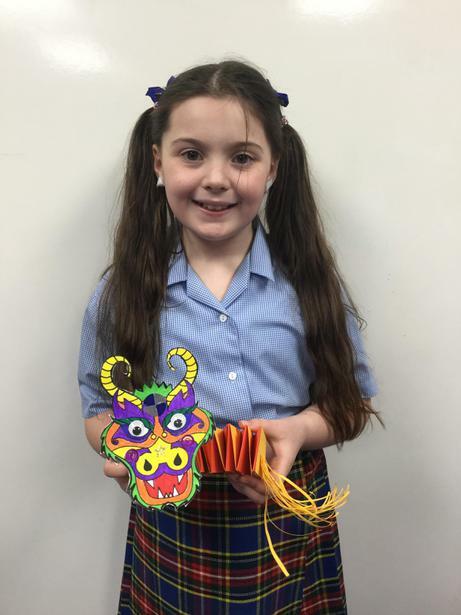 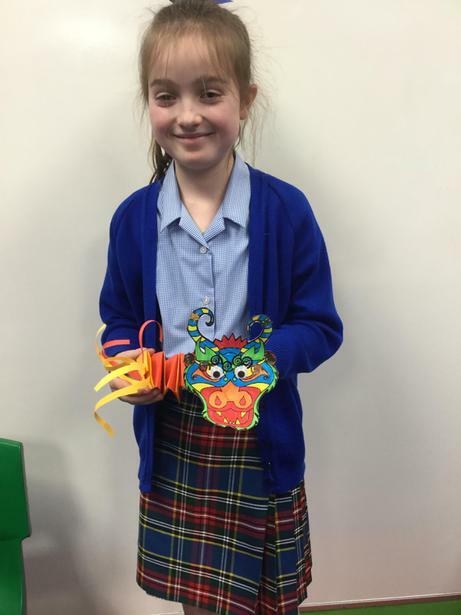 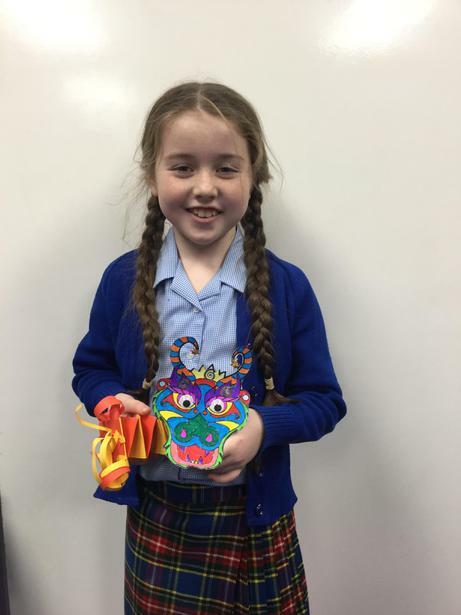 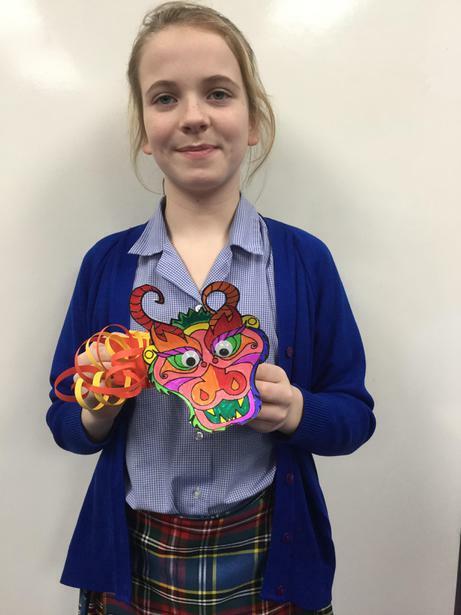 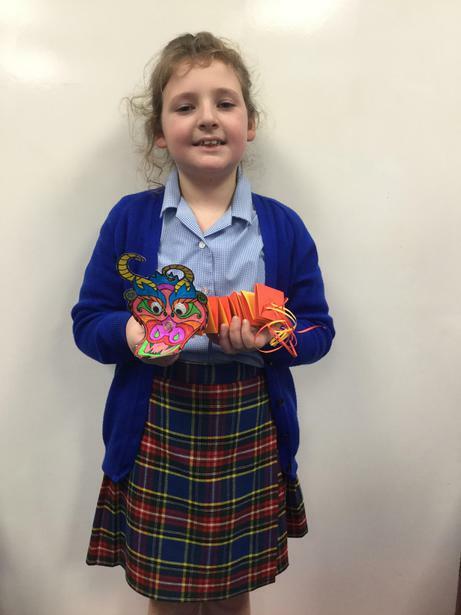 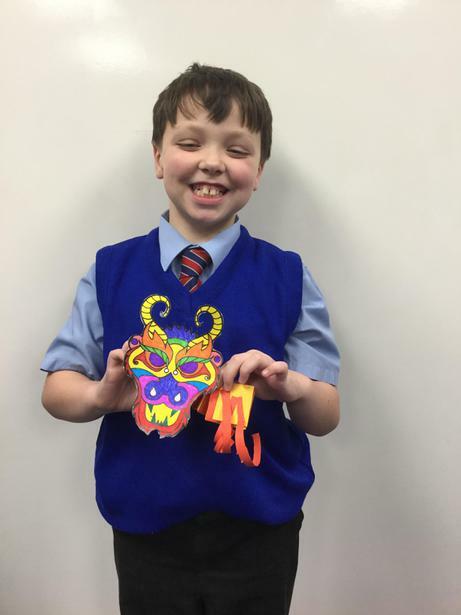 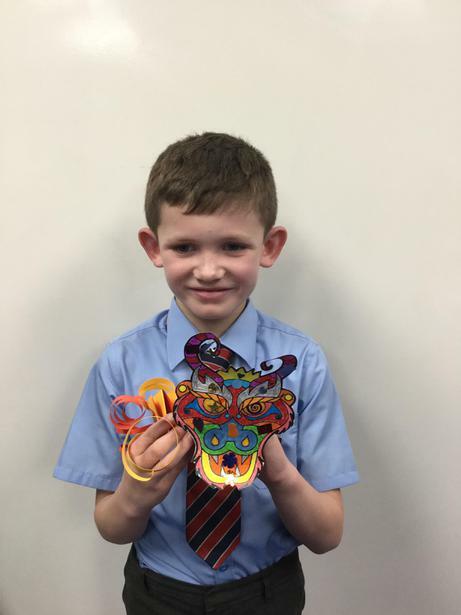 This year we decided to look at how Chinese New Year is celebrate in our culturally diverse city -Liverpool. 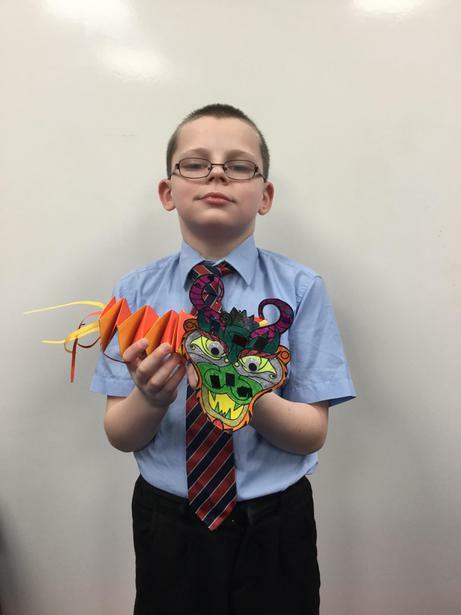 We found out that Liverpool is home to the first Chinatown created in Europe and that this occurred in the late 1850’s when hundreds of Chinese seamen were employed to work in the local area. 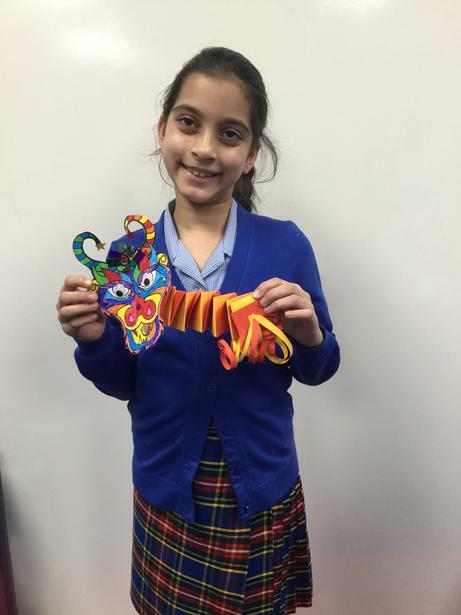 Many enjoyed living in our city and decided to stay for good! 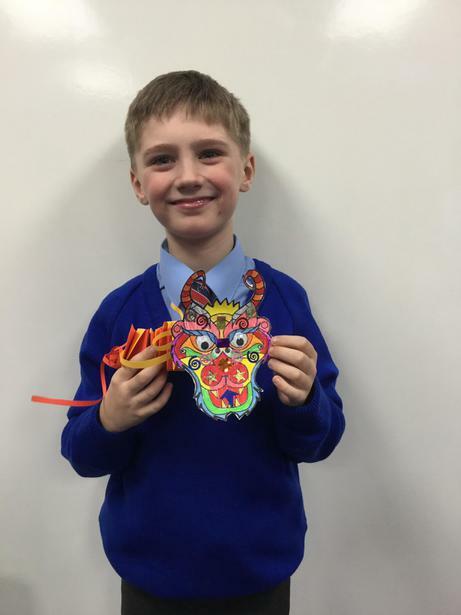 The ceremonial arch, which is located at the entrance to Chinatown, is the largest in Europe standing at a grand height of 15 metres. 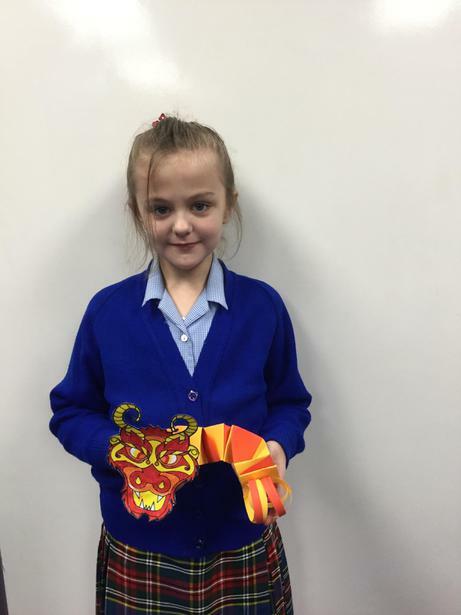 It is a sign of the joining of Liverpool and Shanghai. 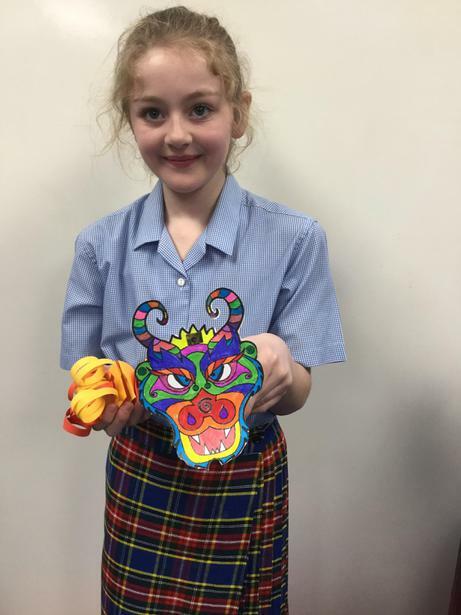 It is decorated with 200 dragons and is coloured red, green and yellow which is thought to be a royal colour. 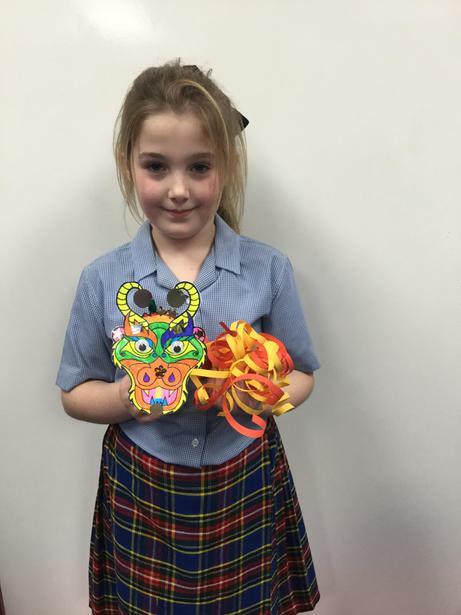 Celebrating Chinese New year is a tradition that has been going on for many years. 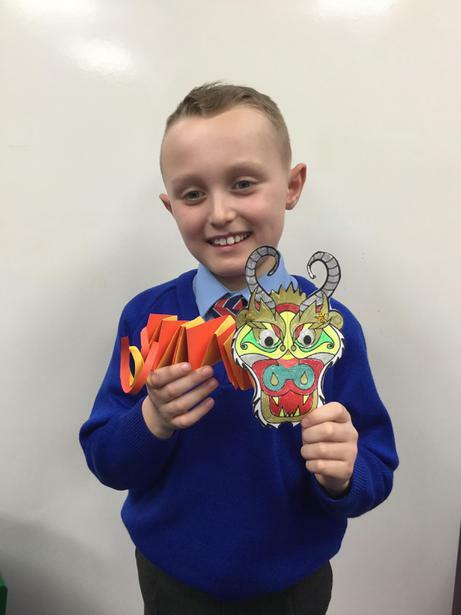 If you visit Chinatown during New Year, you will see streets lined with red lanterns, people eating rice dumplings, firecrackers being set off and a whole host of displays including traditional dances and songs. 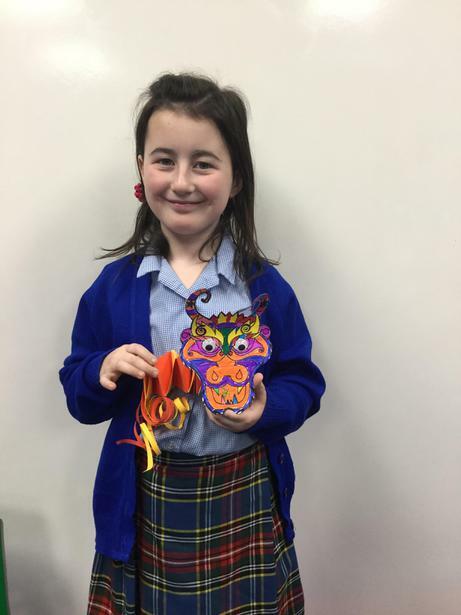 You may even be lucky enough to see the dragon and lion dance. 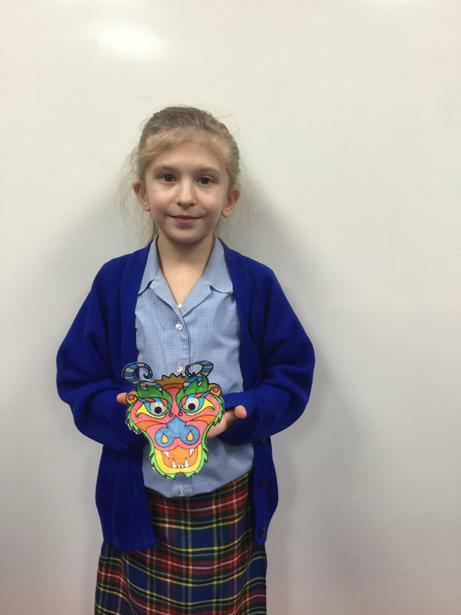 Did you know that on the head of the lion there is a mirror to frighten evil spits with their own reflection? 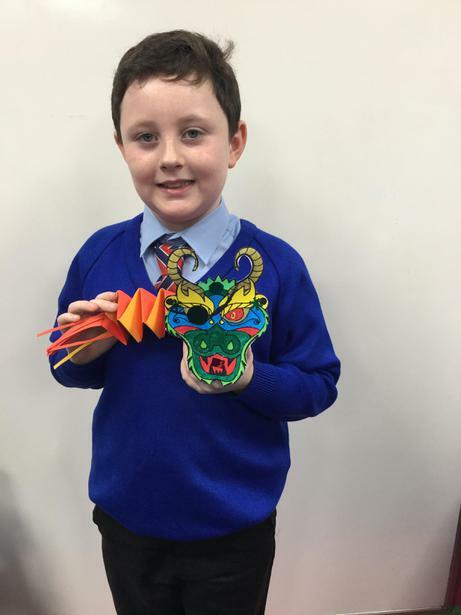 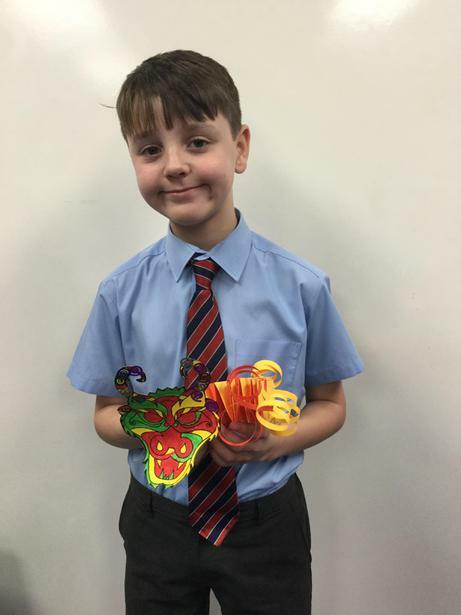 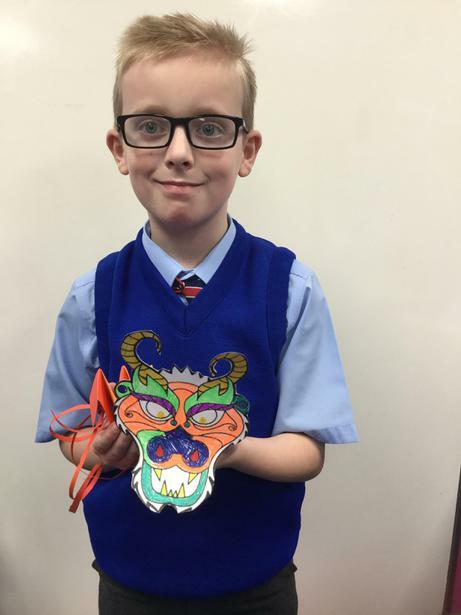 Year 4 have been busy designing their own dragons.